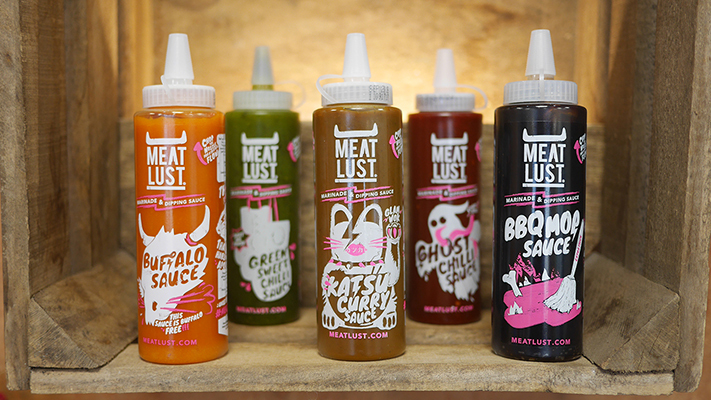 From sticky barbecue to fiery hot sauce, we bring you the best grilling sauces to try this summer. 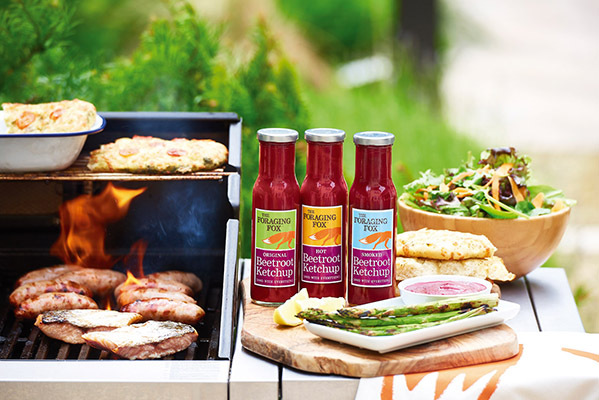 Summer is here, the grills are out and barbecues are in full swing but what’s a barbecue without a great sauce? 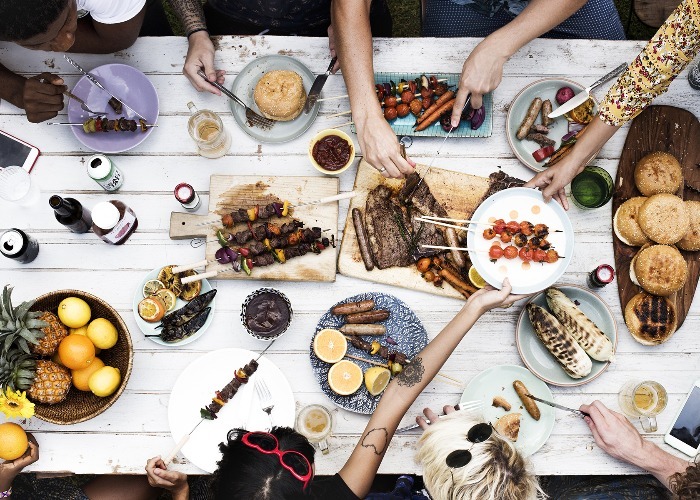 From the perfect barbecue sauce for sticky ribs to a fresh and light accompaniment to delicate fish, we’ve sought out the best British grilling sauces. Why we love it? A surprising combination of bananas (there are two in each bottle) and spices has resulted in a slightly sweet, fruity Caribbean-like flavour that has a mellow ginger and chilli heat to it. This Great Taste Award winner is a brilliant addition to summer barbecues and can be used as a dip, ketchup or in marinades. Serve it with anything from grilled chicken and fish to halloumi, fish tacos and sweet potato fries. Where can I buy it? Available online and from Waitrose and Ocado among others for £3.50. Why we love it? It’s everything you want from a barbecue sauce and more. It’s rich, extra thick and captures that low-and-slow flavour incredibly well. Its deep smokey hickory flavour is balanced with an almost molasses-like sweetness that’s perfect for ribs, pulled pork or chicken. Although you can use it as a marinade as well, we doubt there will be much of it left as you’ll literally want to mop it up. Where can I buy it? Available online and from major supermarkets for £3. Why we love it? Fresh and spicy, this sauce captures mango’s tropical flavours and pairs it with a hot habanero pepper. Perfect for grilled chicken or seafood, the sauce has a fruity spice that’s not too overpowering yet still has a bit of a kick. You can toss it in a salad or use in a marinade. Where can I buy it? Available online for £4.95. Why we love it? The intensely purple-coloured sauce harnesses rich, naturally sweet flavours of beetroot and apple extremely well. With a slight tingle to it, the sauce is fresh and earthy and, contrary to expectations, not too sweet. Try the smoked and hot versions – we immediately imagined it drizzled over grilled veg or as a dressing in a warm goat’s cheese salad. Where can I buy it? Available from Sainsbury’s, Ocado and Waitrose for £3.50. Why we love it? Subtly complex in flavour, this sauce reveals layer upon layer of flavour. 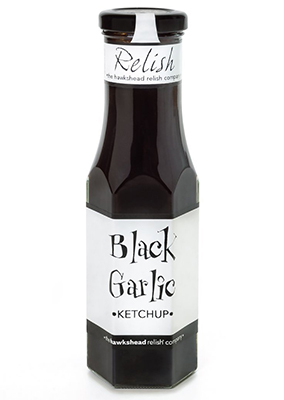 Strong black garlic is complemented by tomatoes, olive oil, balsamic vinegar and spices, resulting in a truly extraordinary sauce. A lovely consistency that’s not too thick, the sauce is rich yet not overpowering and will work wonders when paired with red meat. Where can I buy it? Available online for £4.99. Why we love it? 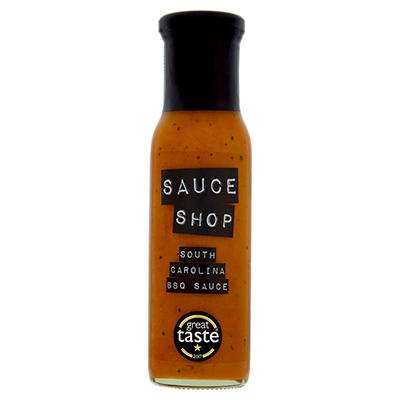 There are almost endless variations of BBQ sauce in America and this tangy little number from Sauce Shop has managed to capture the mustardy, vinegary flavours of South Carolina BBQ sauce incredibly well. The balance of tanginess, sweetness and smokiness in this sauce is just right and it has a brilliant consistency that will work well in marinades too. Pair with pulled pork, fries or slather in a posh grilled cheese sandwich. Where can I buy it? Available online and Sainsbury’s and Ocado for £3.50. Why we love it? This relish-like sauce is rich with both savoury and acidic flavours that balance each other well. Perfect for burgers and sausages (and, of course, bratwurst), you can add it to tomato-based sauces to create a richer, deeper flavour. Where can I buy it? Available online as a set of three for £11 or individually for £2.70 and from a range of shops across England. Why we love it? 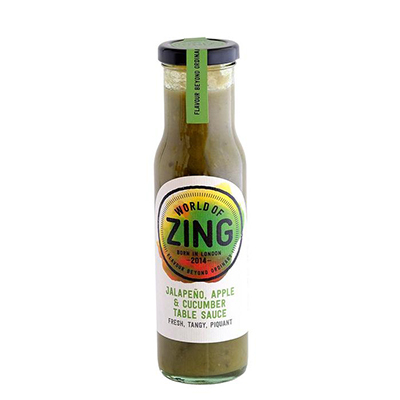 Tangy and piquant yet light the sauce balances the hotness of jalapeno with the fresh cucumber and tart apple flavours. With a chutney-like texture, it’s unexpectedly refreshing so it will be brilliant with grilled fish and seafood dishes or you can try it drizzled over tacos or in a ceviche. Where can I buy it? Available online and Ocado for £4.50. Why we love it? 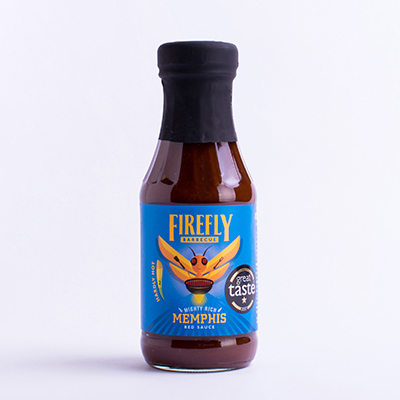 If you like a bit of a kick in your BBQ sauce, then the Memphis Red is for you. Sweet and rich with a bit of a cayenne kick, this sauce combines juicy tomatoes, dark muscovado sugar and fruity apples. Serve with ribs or pulled pork or use as a finishing sauce. You should also try Firefly’s yuzu sweet BBQ glaze – it blends citrusy tang with sweet honey for a glossy finish over pork or chicken. Where can I buy it? Available online for £3.99.